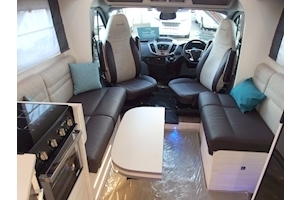 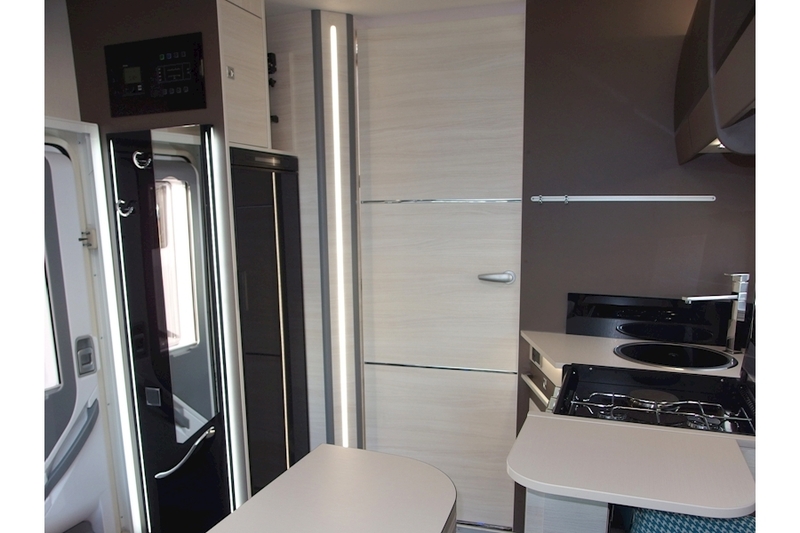 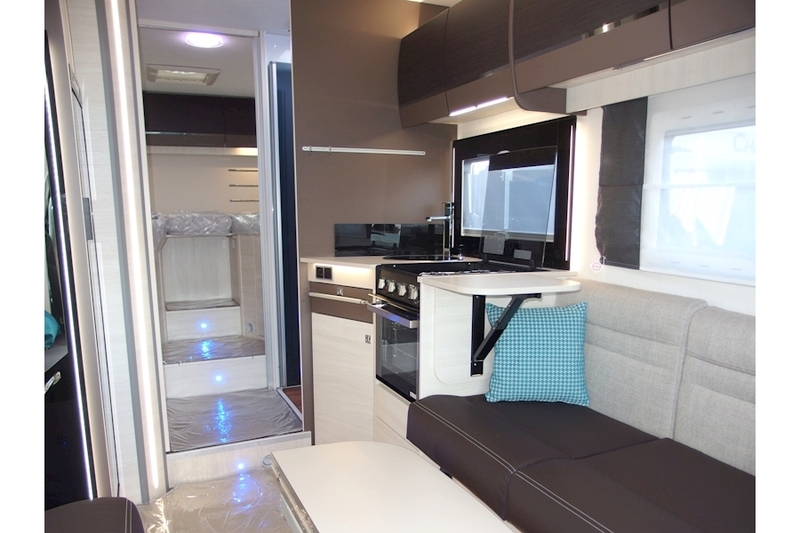 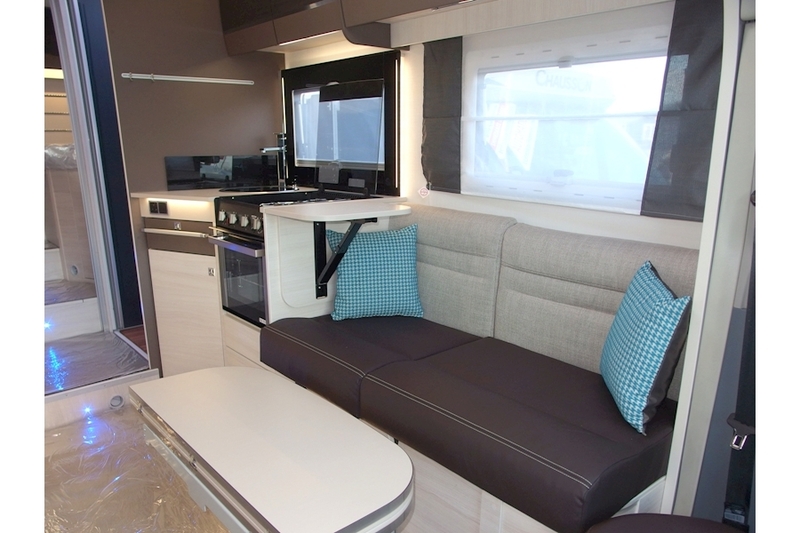 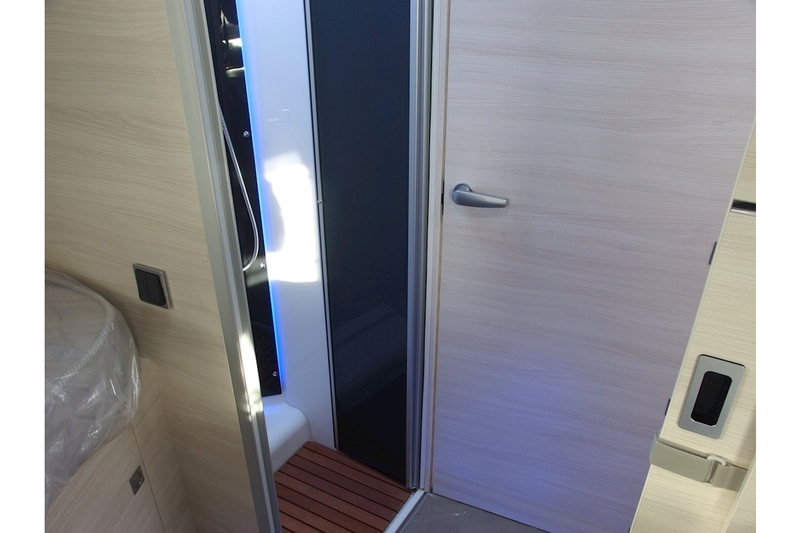 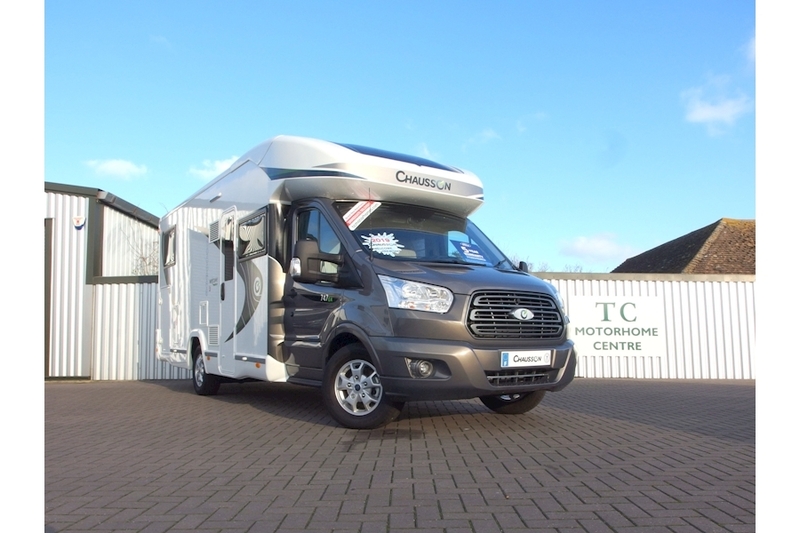 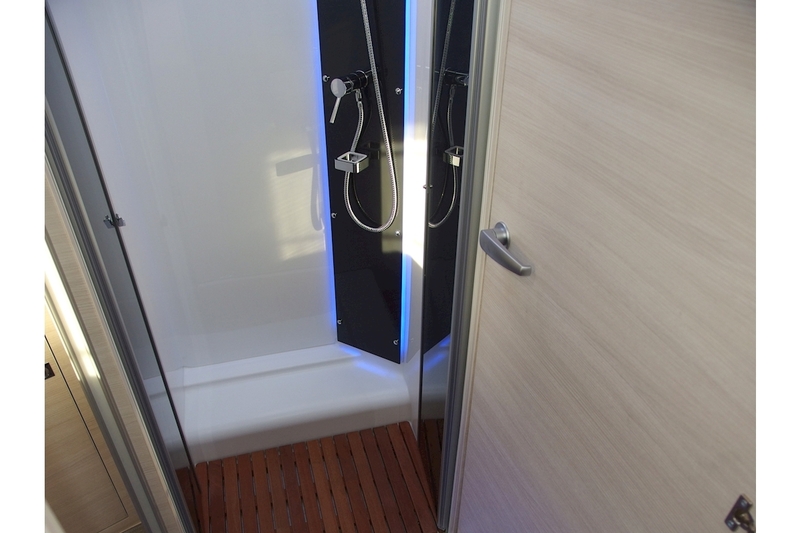 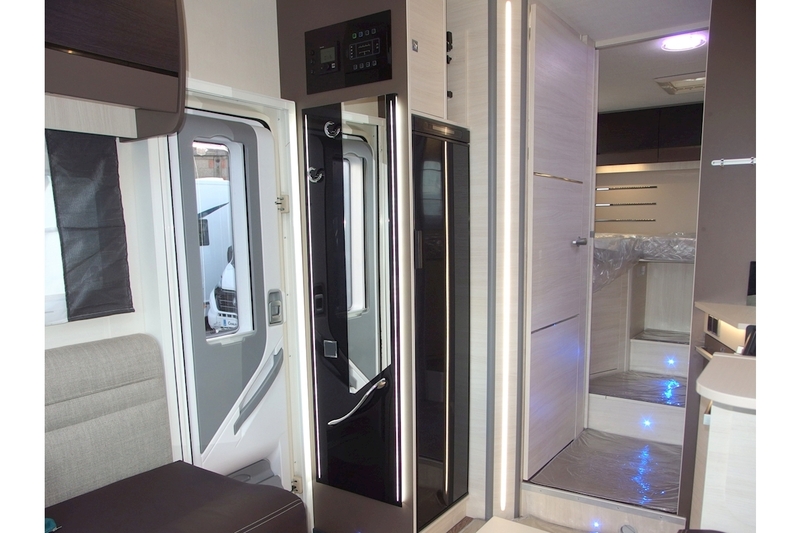 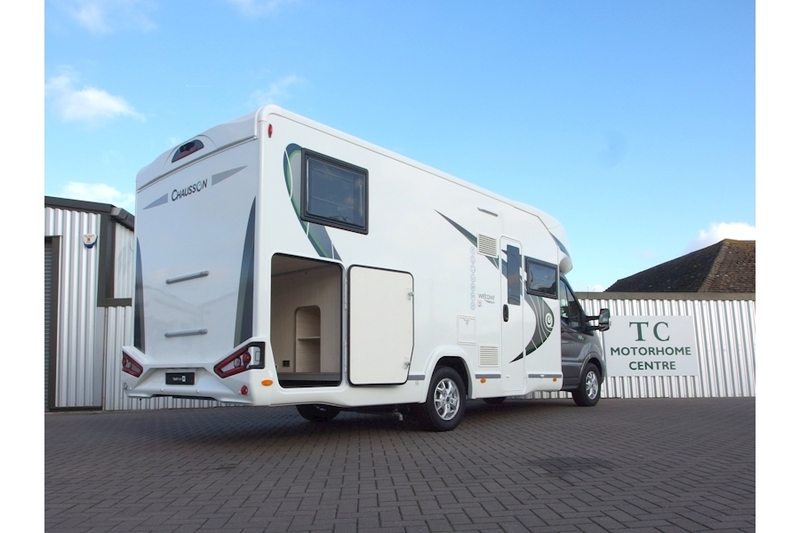 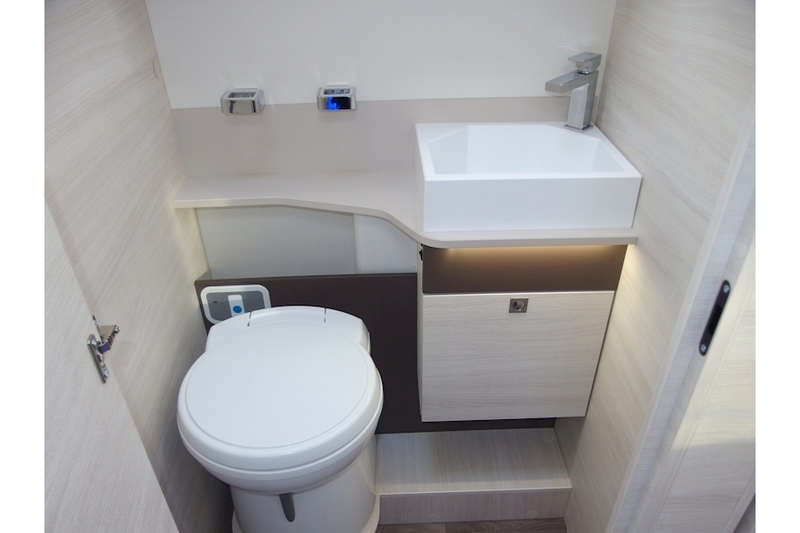 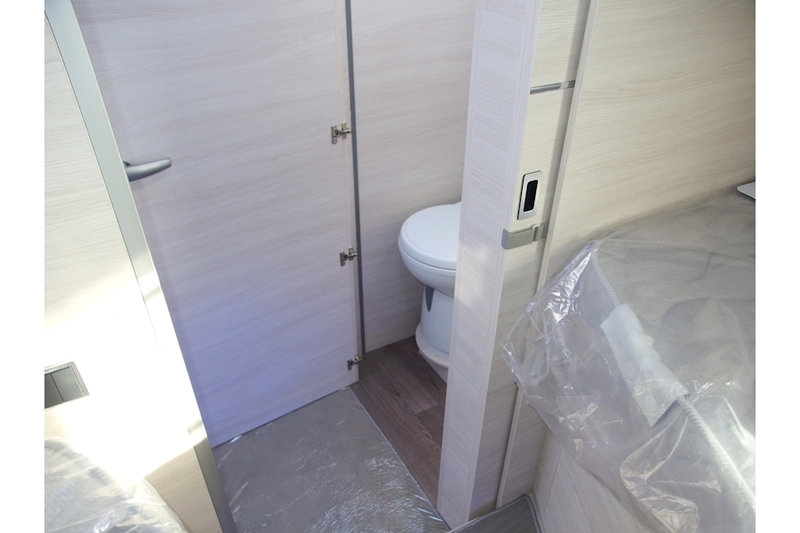 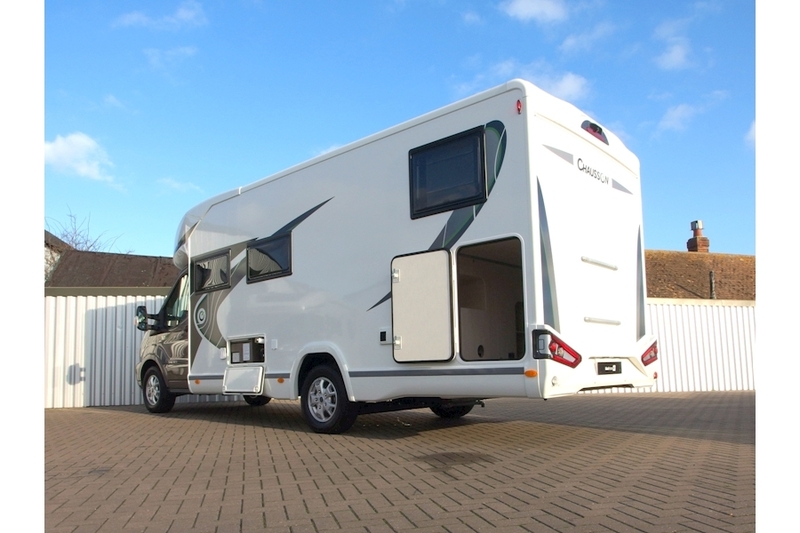 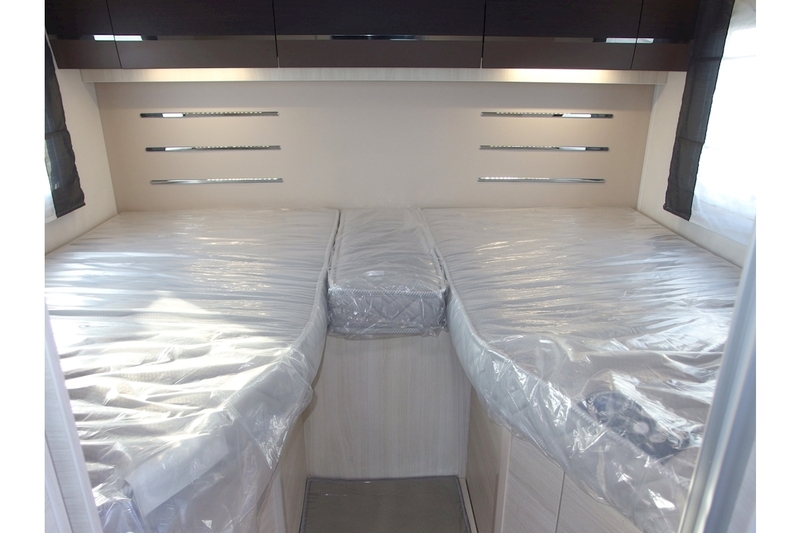 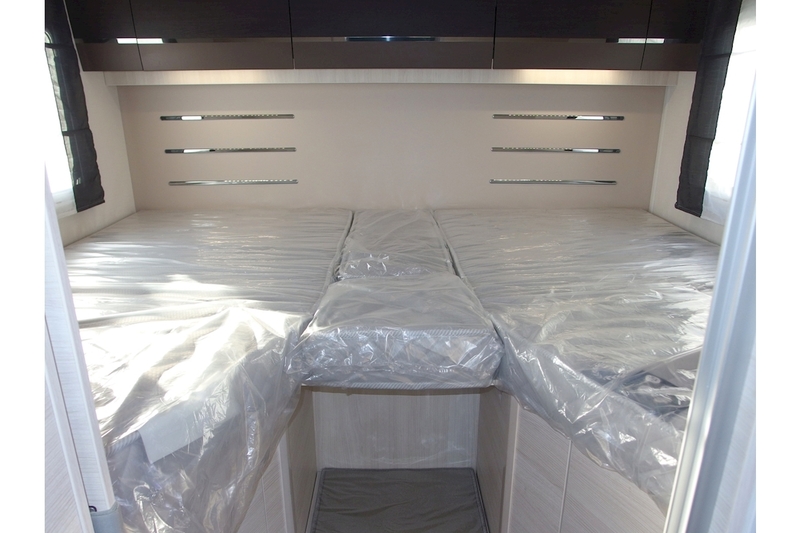 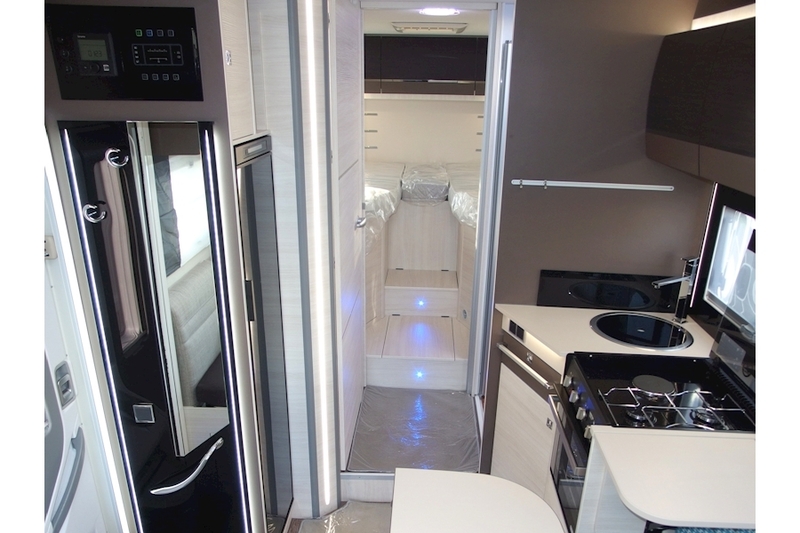 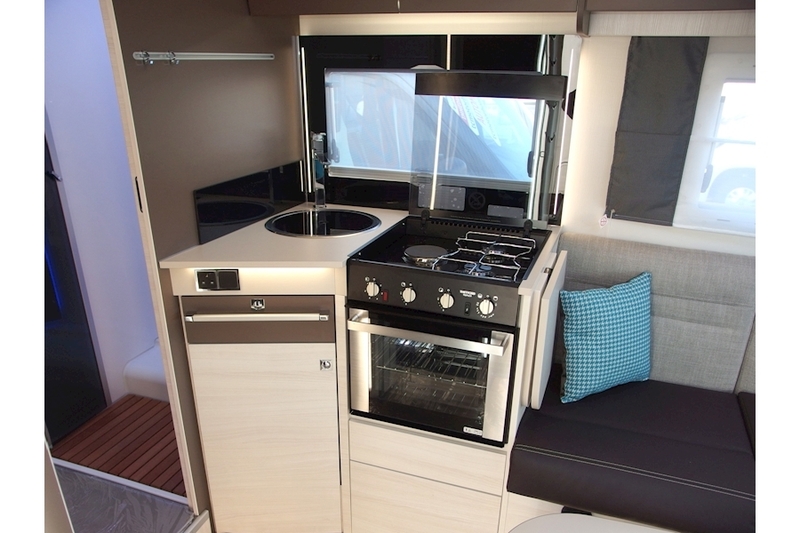 The Chausson 747 GA Welcome Premium is a beautifully finished, high quality Motorhome with an excellent specification that is capable of accommodating 3 x persons. 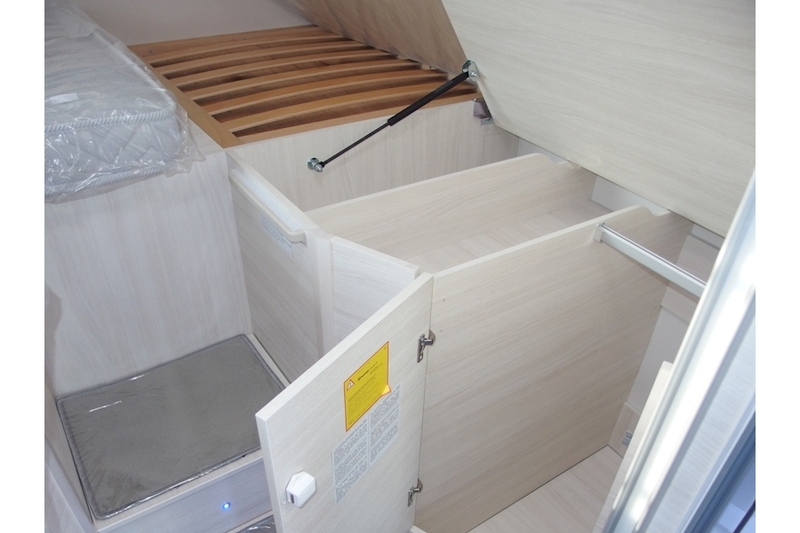 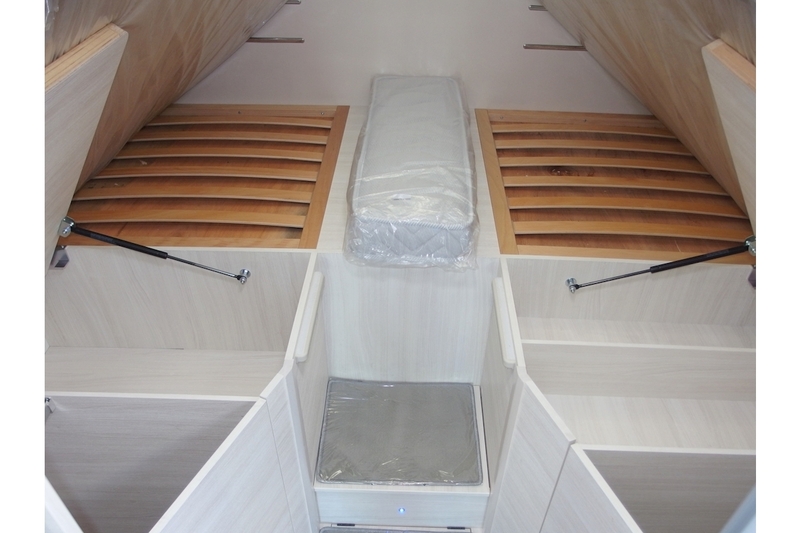 A superb combination of useable living space and massive storage space. 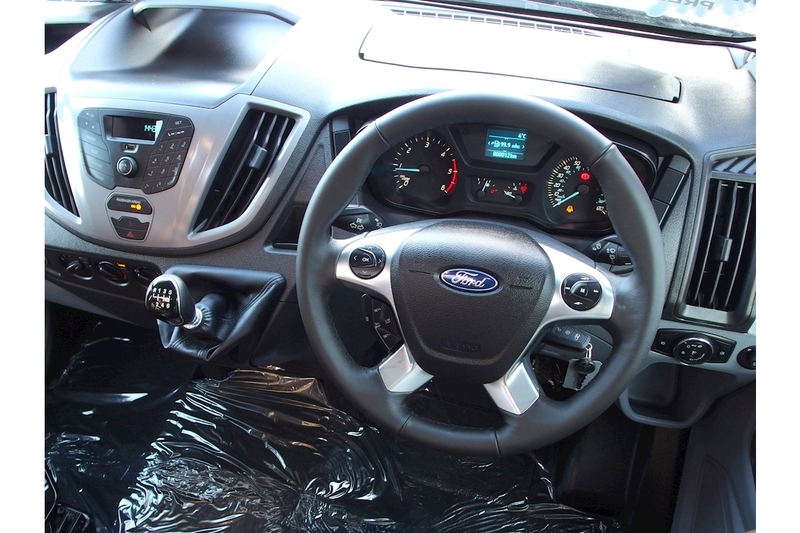 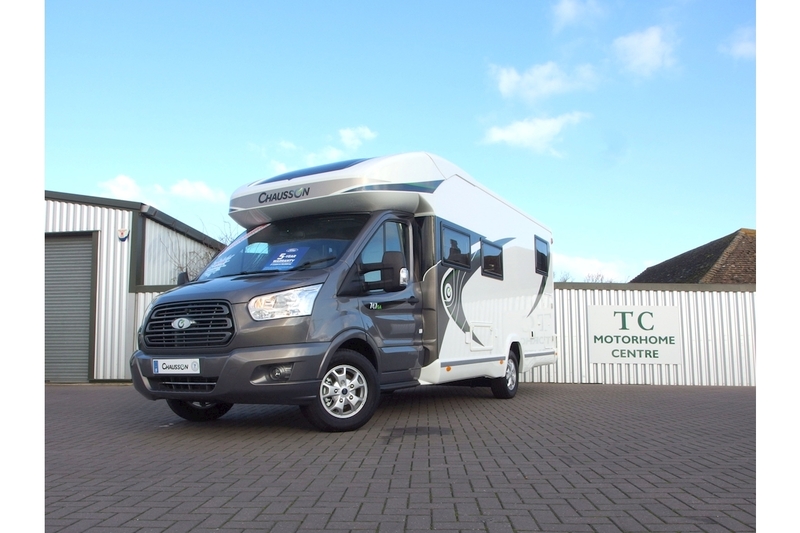 This one is on the excellent ford transit chassis, with ESP (electronic stability programme) & ASR (anti slipping) as standard and is equipped with the welcome premium pack & vip pack comprising cab air-con, abs brakes & air bags. 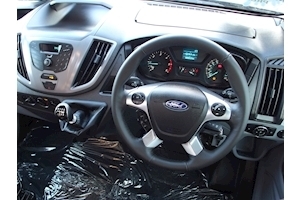 A winter pack, reversing park pilot sensors, & attractive Auckland fabric trim.